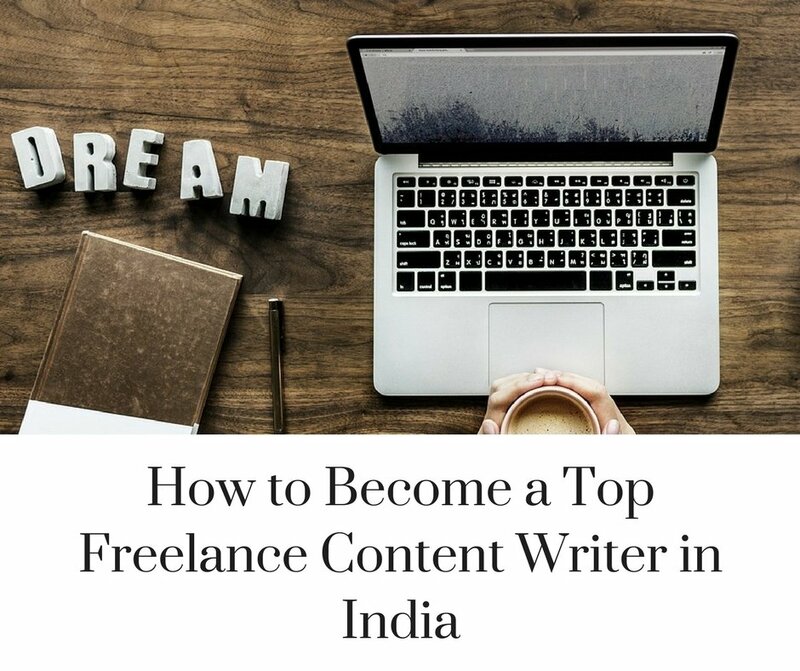 Becoming a top freelance content writer in India isn’t as easy as one might think. There is a lot of blood, sweat, and hard work that goes into it. If you don’t have the persistence it takes, then you may just end up being a part time freelance content writer and never make it to the big leagues. Don’t wait to setup a website or for your schedule to get cleared. 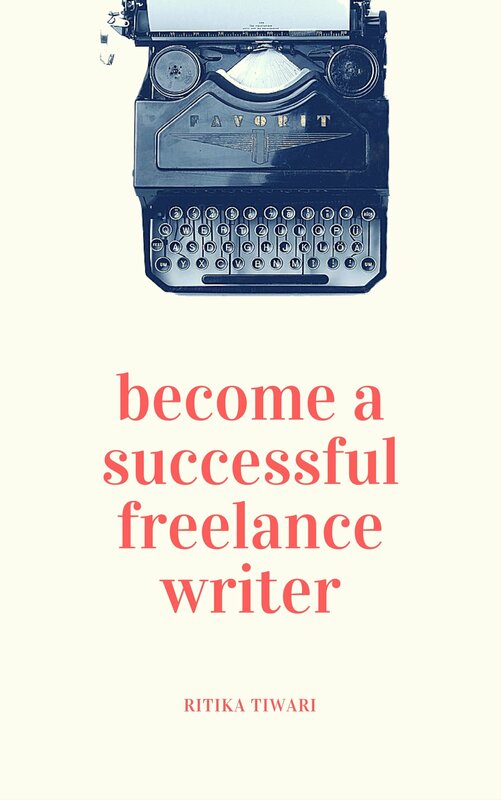 If you want to become a freelance writer, start today. Take an initiative. One step is all it takes to make a change. Even if you have an hour every day, it works. When I started freelancing part-time, I hardly had 1-2 hours everyday and I made the very best of it. While working for companies and content mills can get you a stable income, you need bylines to get you ahead in the game. Articles with your bylines look ravishing on a portfolio and they help you get more clients. The best way to get a byline is by submitting guest posts to different websites. 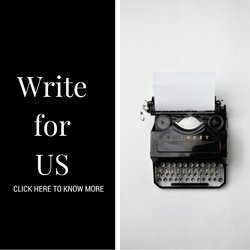 Write Freelance accepts guest posts. Sticking to the same prices for years won’t give your career any growth and it won’t make you a top freelance writer. You have to increase your prices as your portfolio gets better and your experience gets wider. Increasing your prices means you can put in the same amount of hours into work but still earn a much better income. 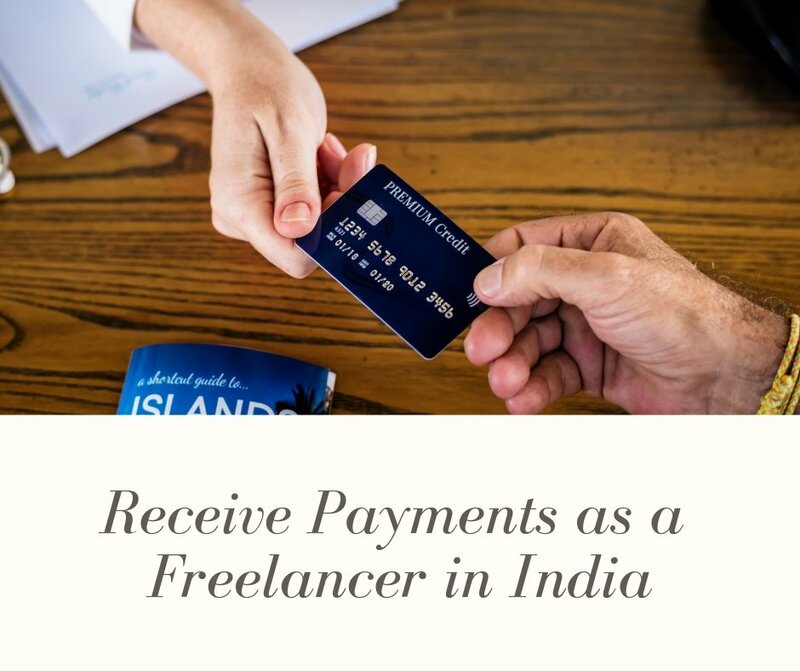 Some freelance writers prefer working with only Indian clients because they don’t want the hassle of international payments. While others prefer foreign clients. As someone who has been doing this for quite a few years, I don’t find much difference in Indian and foreign clients. In fact, it’s important to have a combination of Indian and foreign. It keeps your portfolio diverse, opens up to new experiences, and most importantly, it guarantees a constant stream of work. The holidays in India are different from abroad. 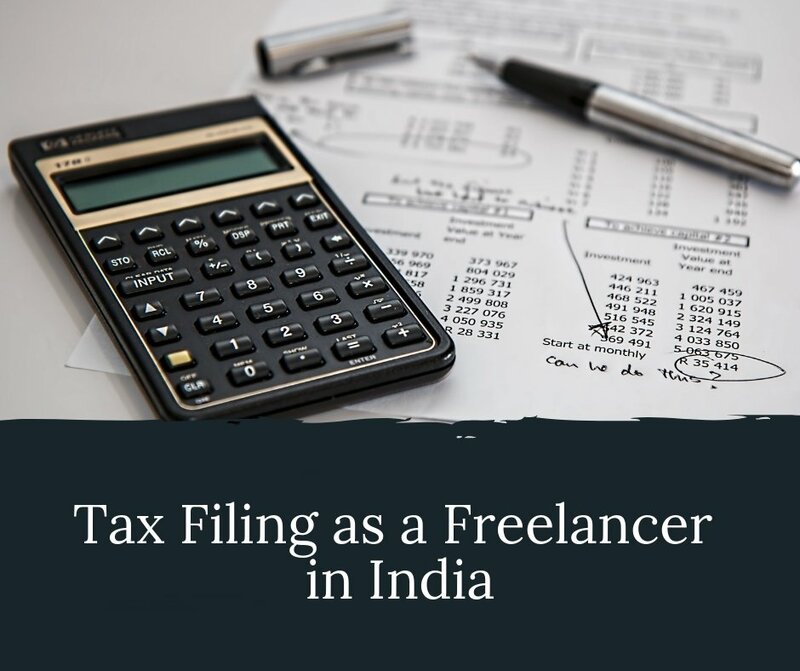 Work usually slows down around Diwali, Holi, and the end of March because of tax filing. But if you have foreign clients, you wouldn’t even feel the work slowing down. Every writer has the fear of rejection and its a part of life. You cannot avoid it. Pitch to your dream publications. If there is a newspaper or magazine you have always wanted to write for, don’t wait around. Find their editor’s email address and send a pitch. Rejection is a possibility, but your pitch could also get accepted and you could end up being published in your favourite magazine. Becoming a top freelance writer in India means finding a niche. It can be technical writing, digital marketing, finance, or anything else. 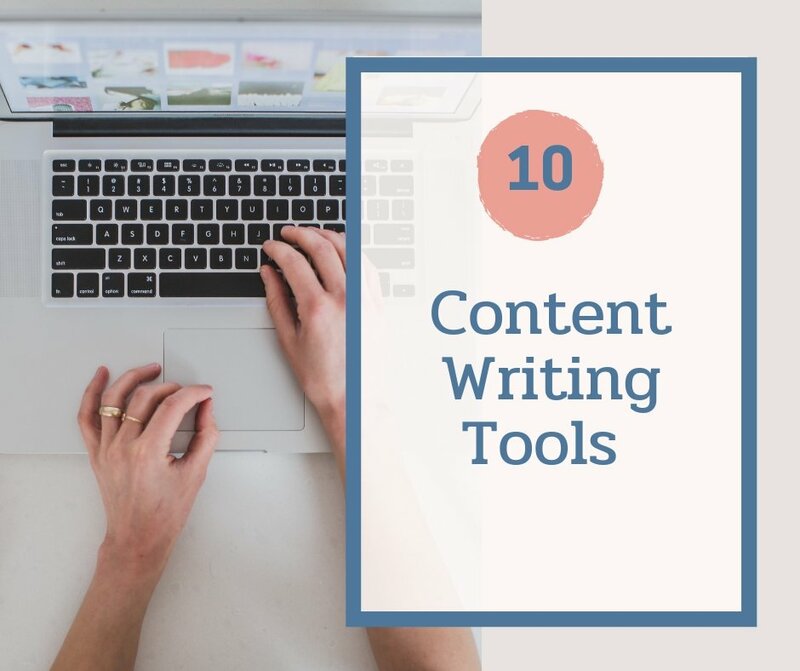 If there is a specific category you like writing about, then write more articles around it, and include them in your portfolio to let your clients know that you have expertise in it. Freelancing is mostly about working remotely, so you communicate with your client through phone and email. When a client is putting his trust into you, it’s important to have active communication with them. If there is a delay at your end, let them know. If you are going to be unavailable, let your clients know and set up an out of office email. Are you ready to become the top freelance content writer in India?